Why Nudge.ai? Reach out to the decision makers at Fiserv, Inc. with a personalized email - let them know that you found their recent news mention interesting. 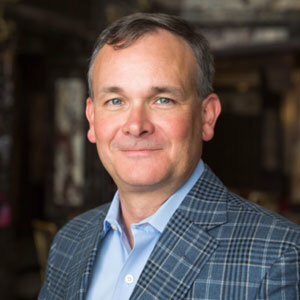 Executives and decision-makers at Fiserv, Inc.
Nudge.ai’s relationship intelligence platform can help you find the right executive to reach out to at Fiserv, Inc., such as Rob Palin, General Manager, Canada, or Stephen Olsen, Chief Operating Officer. Then get in touch and start a conversation. Executives can be difficult to reach, but every company has connectors who bring together people and ideas. 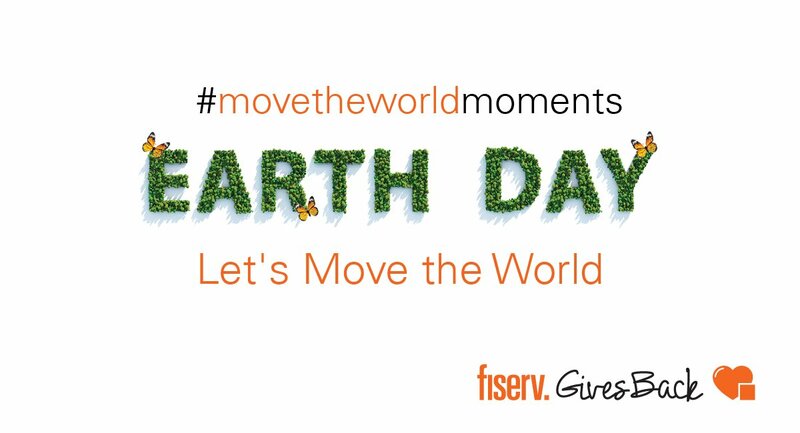 At Fiserv, Inc., people like Jeff Seymour, and Shally Steckerl are likely connectors. 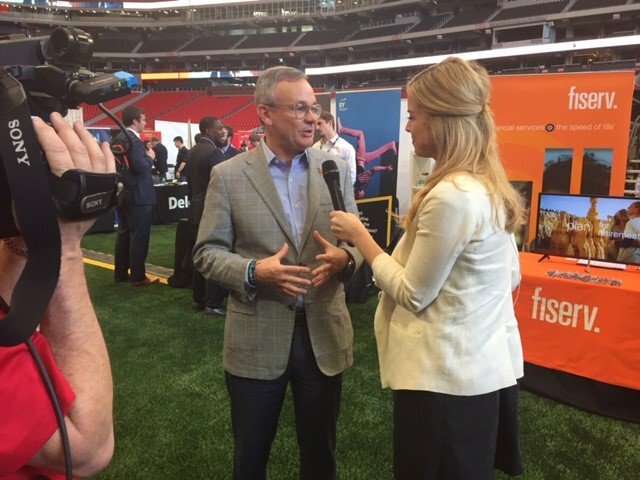 During an interview with @11AliveNews at #FinTechSouth , Devin McGranahan shared how technology is enabling better and more secure customer experiences. HOPE members in the MS Delta, join us for our Delta Member Celebration Thurs., Apr. 25 at 6 p.m. at the Business Incubator in Itta Bena! Get updates about HOPE's great work, share your vision for your community, & enjoy a light dinner. 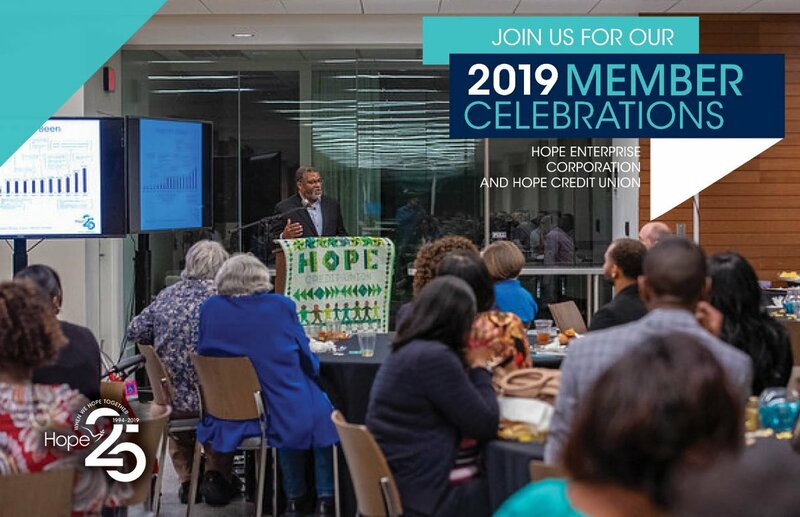 RSVP today at hopecu.org/delta2019 . Due to a power outage caused by severe weather, HOPE's Utica, Mississippi, location will be closed Friday, April 19. All other HOPE locations will operate according to their regular schedule. Companies that socially overlap with Fiserv, Inc. Topics frequently mentioned alongside Fiserv, Inc. When Fiserv, Inc. is mentioned in the news, Nudge.ai often sees topics like Finance, and Marketing. If your conversation focuses on these topics, you’ll probably get Fiserv, Inc.’s attention. Companies frequently mentioned alongside Fiserv, Inc. When Fiserv, Inc. is mentioned in the news, companies such as Barclays Capital, First Hawaiian Bank, and Warburg Pincus LLC are often also mentioned. These companies can serve as customer examples. Employees who are often in the news are usually open to starting conversations or exploring ideas. Nudge.ai's sales AI saw Shally Steckerl from Fiserv, Inc. recently mentioned in the news. 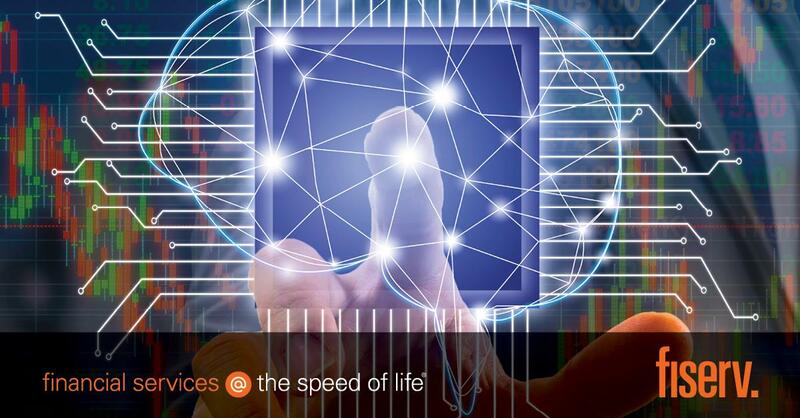 Who in your network can introduce you to Fiserv, Inc.? Nudge.ai finds the best pathway to reach contacts at this company.